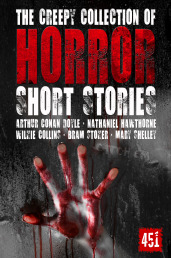 Mary Shelley’s (1787–1851) Frankenstein is an interesting work of horror fiction to consider. 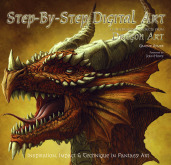 It independently stands as a classic of Gothic horror fiction with its roots deeply within the Romantic movement, which has for the last two hundred years captured the minds of many. At the same time, the popular culture perception of Frankenstein is as a large, lumbering monster which, while not terrorizing the countryside, has zany adventures with Dracula, Wolf-Man and Abbot and Costello. I’m going to take a wild guess and say that was probably not what Mary Shelley had in mind when she questioned what it exactly means to be human in her original work. Many fans will point out that the monster Frankenstein is really Frankenstein’s monster. 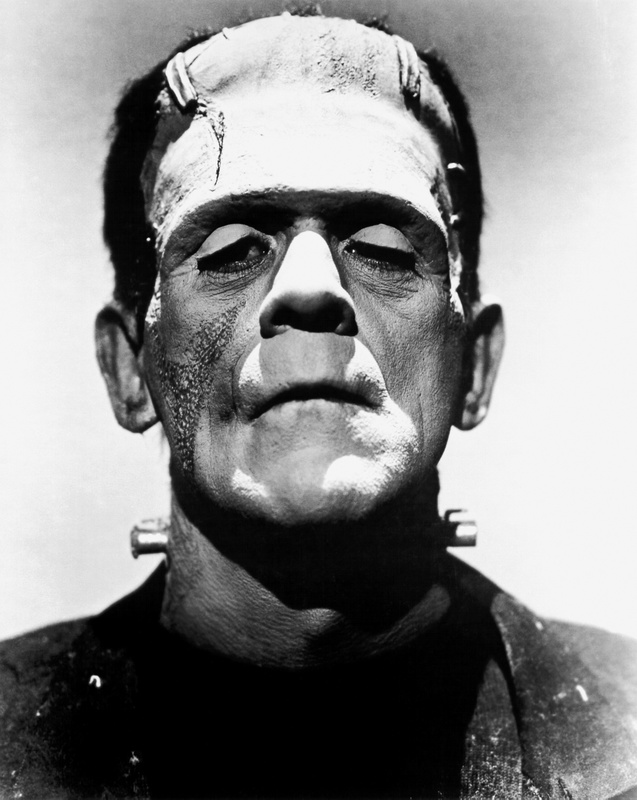 While that is certainly true for Mary Shelley’s work, the reality is that most people see the made-up head of Boris Karloff when they hear the word 'Frankenstein'. So within our culture Frankenstein means the Monster Frankenstein. The monster is simply that, however, a monster. There is very little except from the core concept which connects the films to the original work. 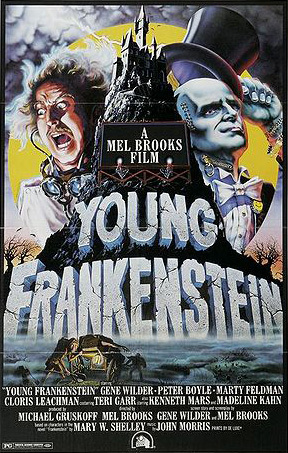 Of course Frankenstein was a mainstay of the Universal Studios horror films, and starred in many of the cross-over horror films that they made. Sequels followed, much as with Dracula and the Wolf-Man. 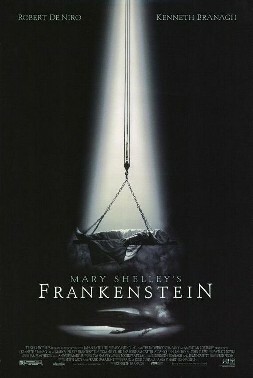 Though the adaptations were always loosely based on the original characters, many have been made and the film version of Frankenstein has become a completely separate identity. Perhaps the most faithful adaptation of Mary Shelley’s work was Kenneth Branagh's ill-advised version, yet even that made changes to the original story. As these different versions have taken on their own lives, they have gained fans. Still, many fans wish that there was a more faithful adaptation of the original book. To find out which group you belong in you should pick up a copy of Mary Shelley’s Frankenstein and decide for yourself.